The pre reformation Tankerness House in Kirkwall is now home to the Orkney Museum, but has a wealth of history of it’s own. Opposite St Magnus Cathedral in Kirkwall is Orkney’s finest town house, with the first pre reformation structures built as manses for the Archdeacon and Choir Master of St. Magnus Cathedral. 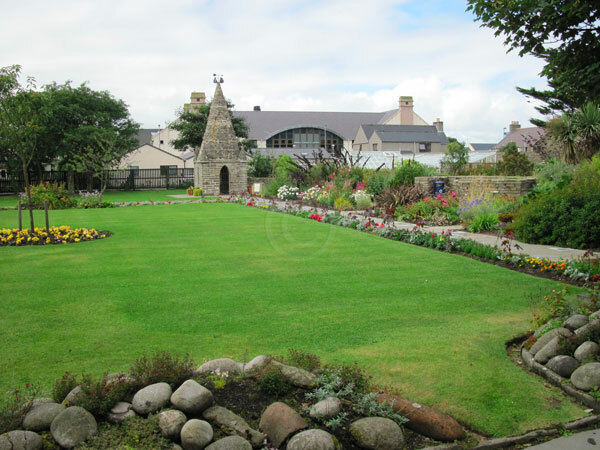 Following the reformation in 1574, it became home to Gilbert Fulzie, Kirkwall’s first Protestant priest. The street front to the house does little to illustrate the large building that lays behind. Built around a rectangular courtyard with a large walled garden, it was acquired in 1641 by James Baikie and at this point was given it’s name of Tankerness House. Baikie, like many other names in Orkney can be traced back to it’s viking past and James Baikie, who was a successful Kirkwall merchant was descended directly from Paul Baikie, navigator to King Håkon IV in 1264, mentioned in the Orkneyinga Saga’s. James’ son Arthur Baikie became Provost of Kirkwall. 1951. Tankerness House was then passed to Kirkwall Borough Council and later came under the care of the Orkney Islands Council. Extensive restoration was carried out in 1968 when it was converted into Orkney Museum, telling the story of Orkney from prehistoric times to the present day. The museum now houses artefacts from Orkney’s prehistoric past, native pictish peoples and the viking invaders and settlers. Orkney’s commerce is also well represented with collections from local businesses and fishing industry. The beautiful walled garden of Tankerness house is planted with herbaceous borders surrounding a neatly manicured large lawn area. Somewhat protected from the Orkney elements, the garden has a few rockeries and an area close to the house where herbs are grown. At the bottom of the garden is a strange tower shaped building with a conical roof, known as the Groatie Hoose. A square box like room with it’s conical roof appears to have been in the garden of Tankerness House for many years. However, the story behind this building involves pirates, a large fire and a restoration project. 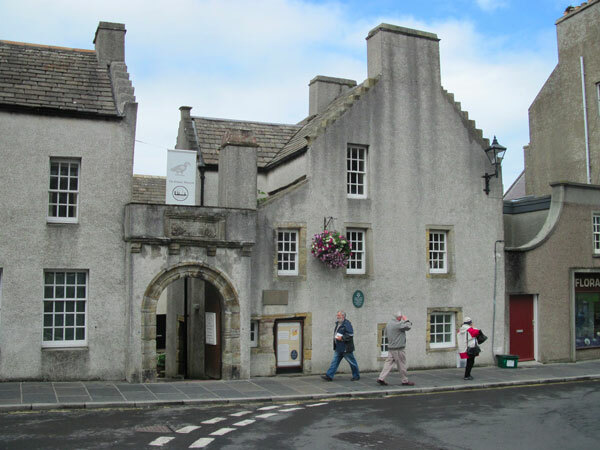 Orkney Museum – Find out more about the collections and opening times.